Our graphic design studio team are a talented, resourceful bunch. Offering artistic disciplines, from illustration to animation, photography to freehand drawing, web site design to print. 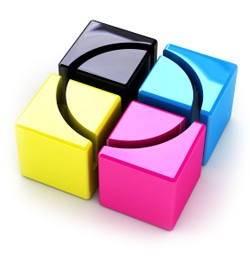 We will add depth and breadth to your marketing strategies with our intelligent graphic design solutions. We will captivate, inspire, engage and catch your target audience every time.